Disney’s High Fidelity series reimagining of Nick Hornby’s novel starring Zoe Kravitz (Big Little Lies) has moved from the Disney+ streamer to Hulu, Deadline has confirmed. Following Disney’s acquisition of Fox assets, which included a 60% controlling stake in Hulu, Disney decided to move the series from the more family-friendly Disney+ brand to the adult-oriented Hulu. High Fidelity is being written by Veronica West and Sarah Kucserka and comes from Midnight Radio and ABC Signature. The High Fidelity series has been ordered for 10 episodes and will tell the story from a female point of view, with Kravitz playing the lead (played by John Cusack in the 2000 feature film) as the ultimate music fan and record store owner who is obsessed with pop culture and top five lists. West and Kucserka developed the series for television and will also serve as executive producers alongside Scott Rosenberg, who co-wrote the 2000 movie. Josh Appelbaum, Andre Nemec, Jeff Pinkner, and Nick Hornby will also executive produce with Jesse Peretz executive producing and directing the pilot. Adrienne Erickson will produce for Midnight Radio. 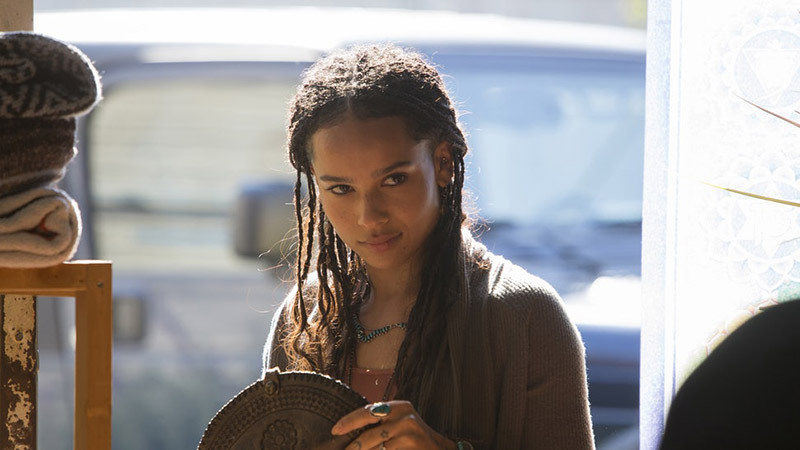 The post Zoe Kravitz’s High Fidelity Series Moves from Disney+ to Hulu appeared first on ComingSoon.net.